This wireless bra with ultimate push in effect, elastic mesh panel at the center front suitable for all types of breast shapes. 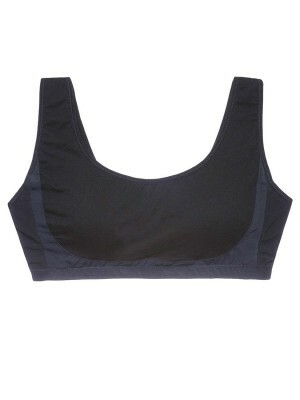 Back band using 2-ply stretchy fabric provide ultimate comfort. 19mm adjustable straps can be worn traditionally or crossed-back for better support.